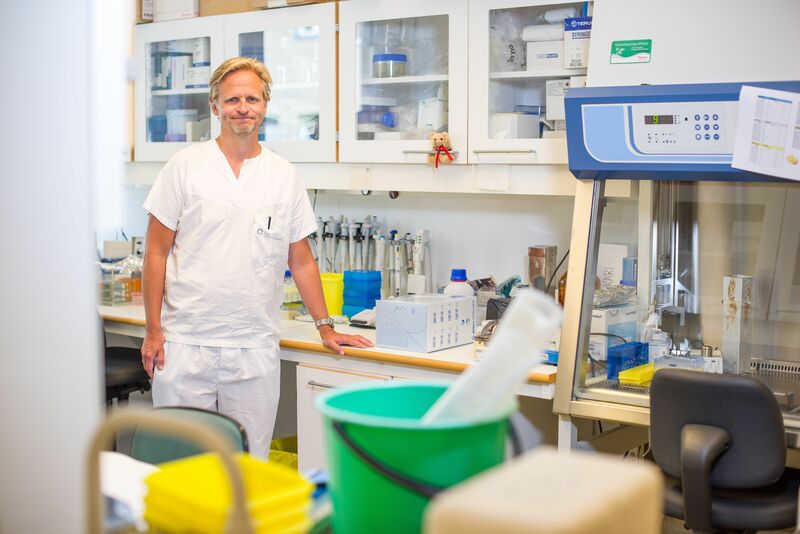 The European Research Council (ERC) has awarded a Starting Grant 2018 of EUR 1,5 million to Johannes Roksund Hov at the Norwegian PSC Research Center at University of Oslo and Oslo University Hospital. The project StopAutoimmunity aims to identify gut microbial factors driving the autoimmune liver disease primary sclerosing cholangitis (PSC). With 3170 applications, 2018 Starting Grants were in very high demand. 403 talented early career researchers have been awarded European Research Council grants. Scientists will benefit from EUR 603 million in total and up to EUR 1.5 million each, to create their own research teams and conduct pioneering projects. The grants are part of the 'excellent science' pillar of the EU's current Research and Innovation programme, Horizon 2020. 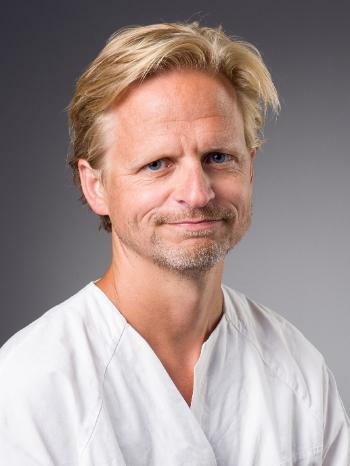 Johannes R. Hov is leading a research group at Research Institute of Internal Medicine and is also a clinical gastroenterologist in the Department of Transplantation Medicine. He has since 2012 been building a research program focusing on the importance of gut bacteria in chronic inflammatory diseases, with the fundamental hypothesis thatthe composition of bacteria in the intestine and by-products of their activity are contributing factors to disease. PSC is a chronic inflammatory disease of the bile ducts, which is the most common cause of liver transplantation in Norway. PSC is strongly linked to inflammatory bowel disease and the link between the gut and the liver is highly likely to influence the disease. Some of the patients have a relapse after a liver transplant, and the ERC project aims to study what takes place especially after transplants, since the post transplantation period represents a window to follow the disease process right from the beginning, and possibly stop it. – An ERC Starting Grant is very important, Hov says. – It is a large amount allowing a major step in a new and promising research direction. In addition, the grant is an important recognition of our research community, providing a strong basis for the further development of the team and increased chances of funding in the future. – Importantly, our research is aiming to establish “clinical microbiota medicine”, i.e. to translate new knowledge on gut microbes to improved patient care.